Fermented vegetables are full of probiotics and so are really great for gut health. Find out more here. Match them up with the superfood eggs for a really nutritious meal. 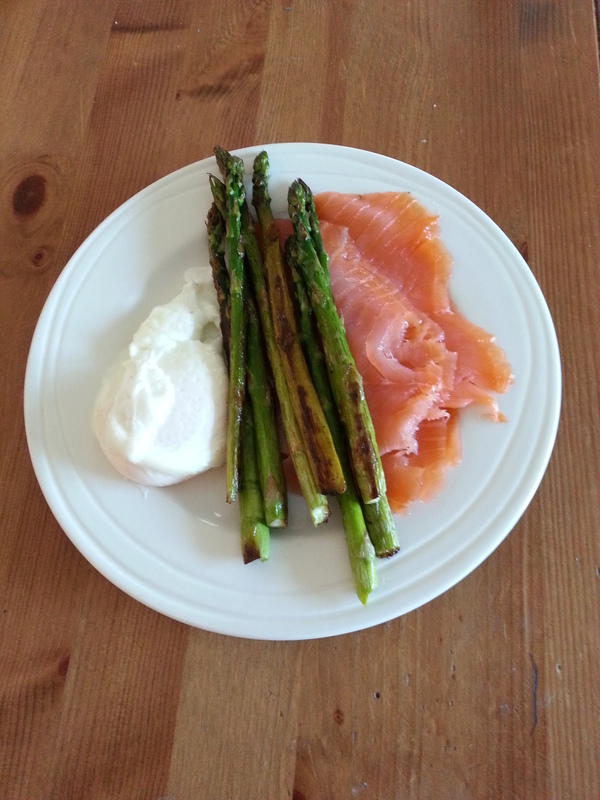 This is a classic low carb brunch. This will knock hunger on the head for ages. Get the best quality rashers you can afford, its worth it. Served here with Kimchee (pickled cabbage) which is a perfect companion. Full of really healthy good bacteria for a healthy gut!